The past year has, I think, been brilliant. 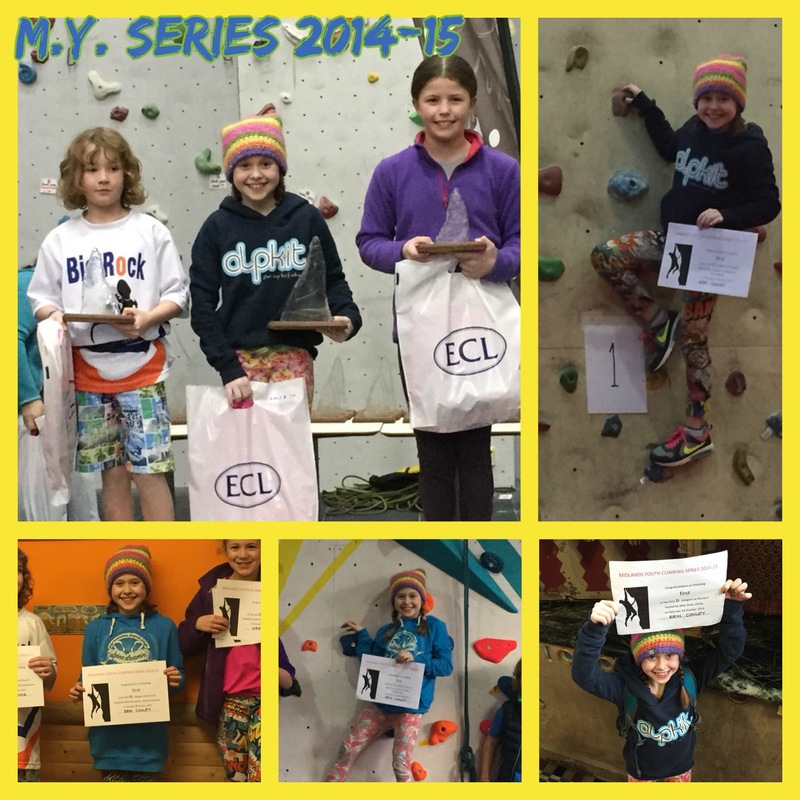 At the begining of 2015 I won the MY series and qualified for the national finals. I came 15th in my new category and had fun with my friends, Kirsty, Isla, Gwen, Hannah and Emma. I am doing the comps this year as well, but my goals have changed. As I’m now really quite small in my category I have decided to climb more dynamically, jump and not be scared to fall off. I go, have fun and smile. I will still always try my hardest, of course, no matter where I come. 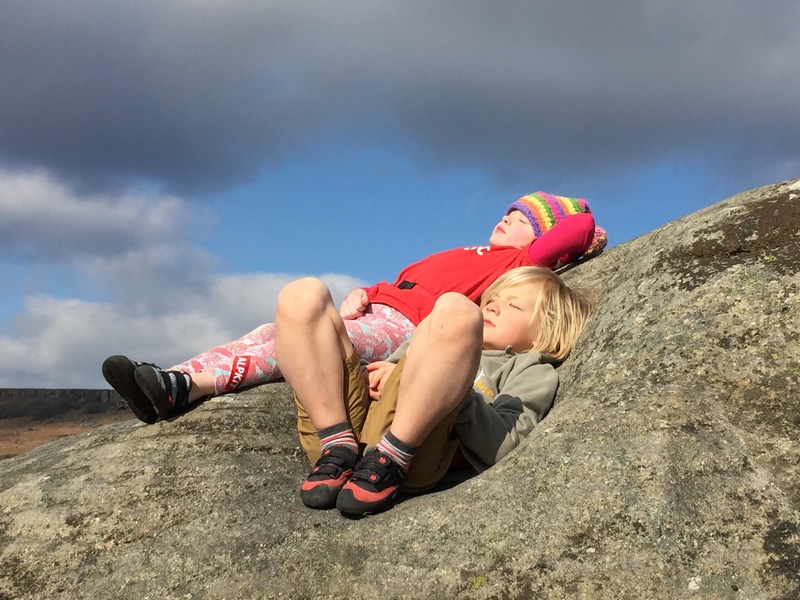 At Horseshoe Quarry, I did my first outdoor lead – Like ice, like fire 6a. Doing that route I felt scared lots of times,mostly when clipping. All I had to do was swallow my fear and just believe that I was safe, which sounds easy when you say it like that, but trust me, it’s not. The exhilaration when I clipped the last clip was overwhelming. I couldn’t help shouting out, YES!!! We had a good day and made this little video. Enjoy! 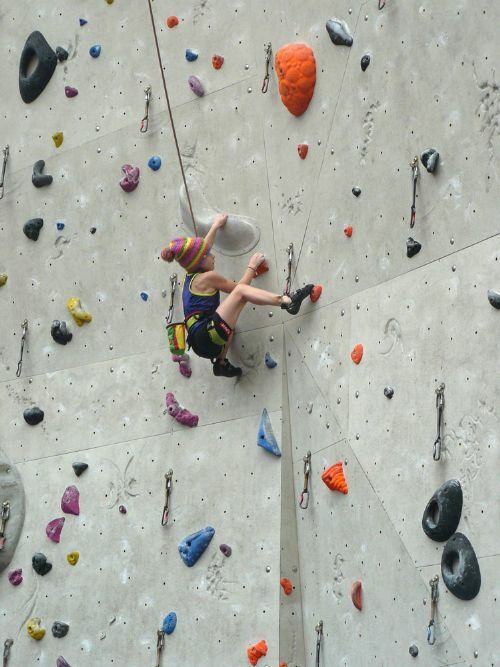 Two weeks after my tenth birthday I went up to Rock Over Climbing in Manchester to compete in ROCfest 2015. I was competing in Girls 10-12, and had just been off school with tonsillitis all week, so wasn’t expecting too much of myself. 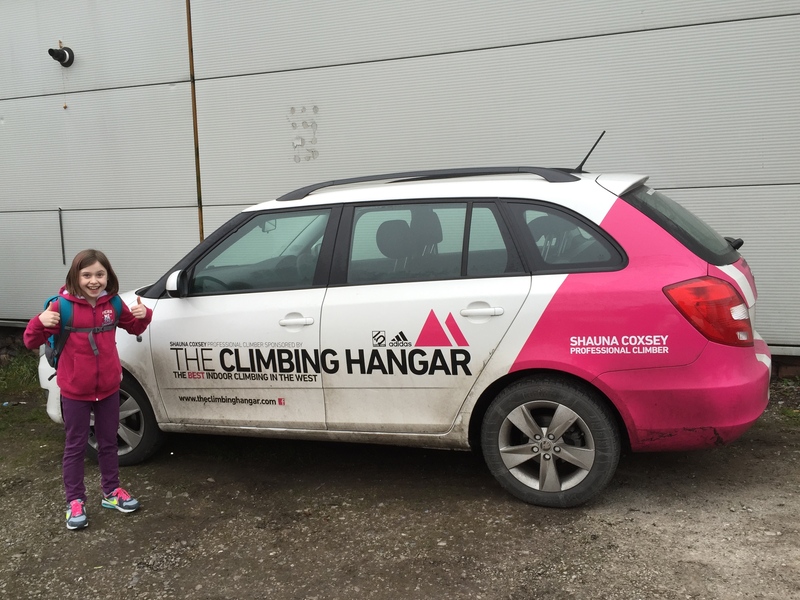 I still wanted to go though, because I knew lots of famous climbers would be there! Look whose car I found! 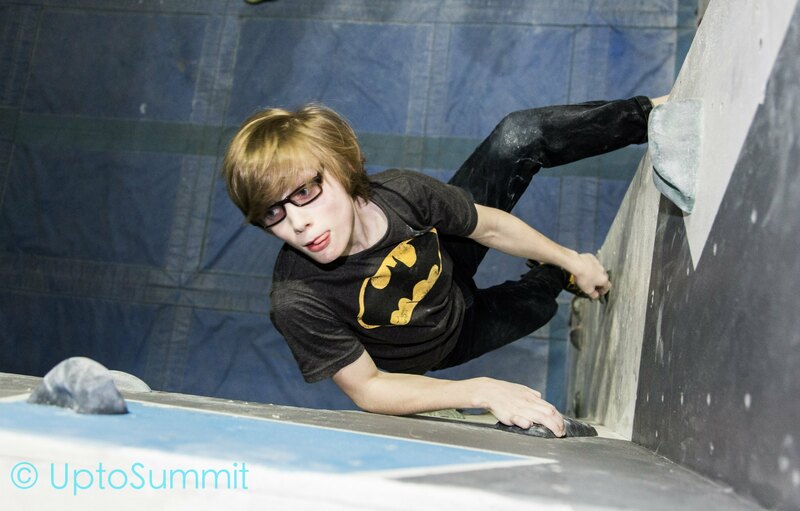 The problems were good, I flashed 16 out of 25 and was pretty pleased with how I climbed, all things considered. 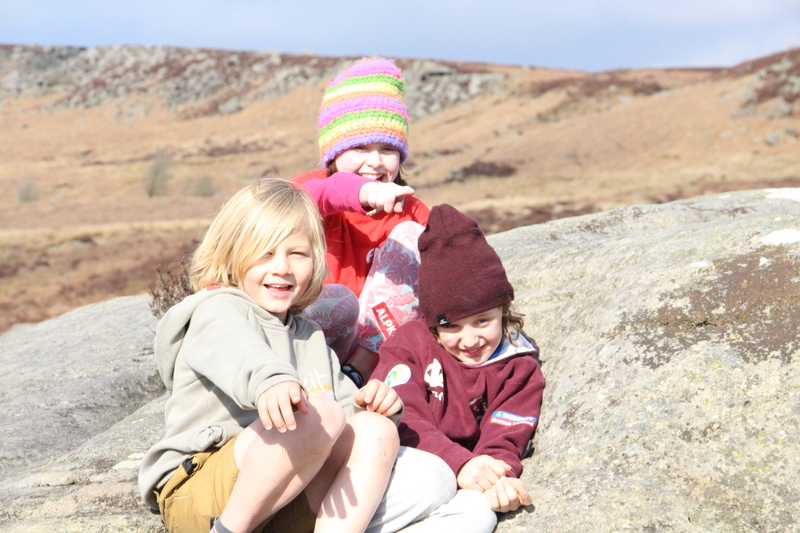 I met my friend Gwen again, who climbs at Boulders in Cardiff, so it was good to see her. There were some cool challenges that we could do to earn raffles tickets. 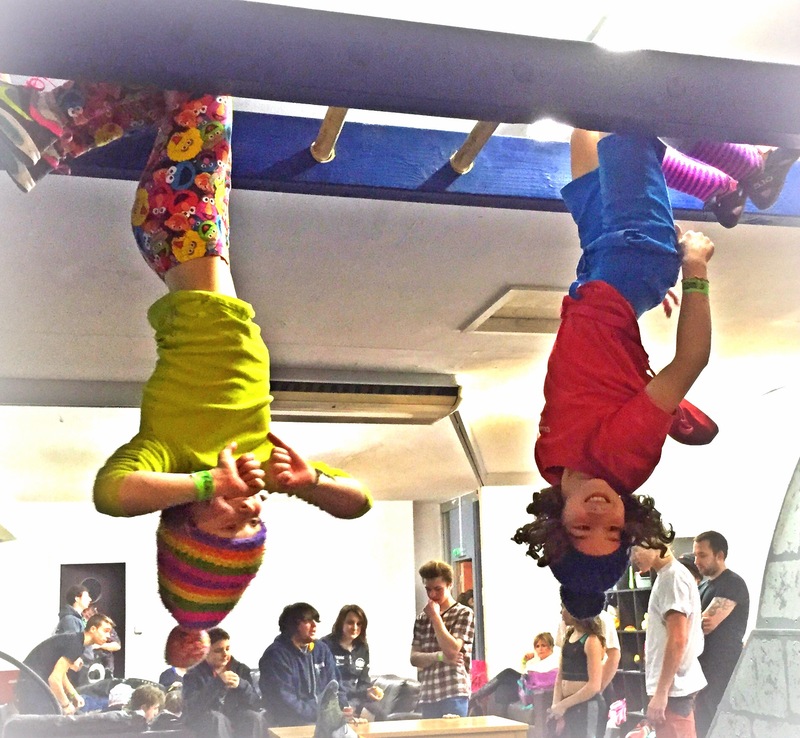 These were a leap of faith from the top of a wall to a trapeze, which was hard but satisfyingly thrilling, and also a table traverse which I did width-ways and length-ways, twice! Check out the video! I was also able to get my signed T Shirt back. 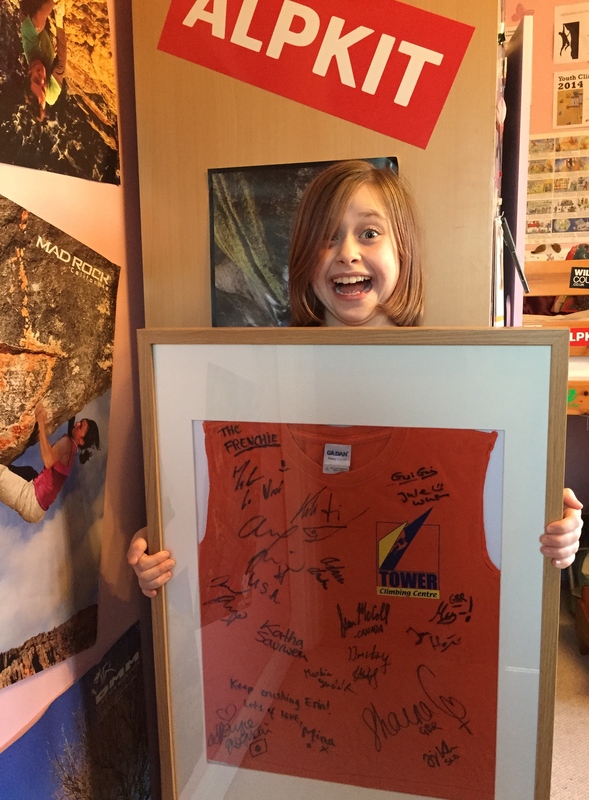 It has signatures of lots of famous climbers from all around the world, including Adam Ondra, Alex Puccio, Akiyo Noguchi, Jule Wurm, Kilian Fischhuber and Sean McColl, amongst others. I am so happy to have this: it is VERY cool! 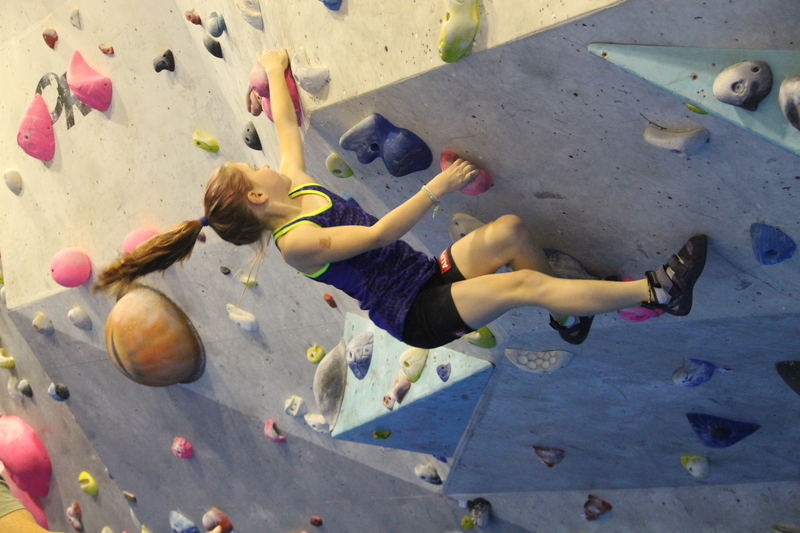 Two weeks ago we made the long journey back up to Edinburgh International Climbing Arena, Ratho so I could compete in the MCofS Scottish Youth Climbing Championships. It was a great event and it was nice to see some of the girls from the BMC National Finals again. I flashed both the qualifying routes and went through the the final in joint first. 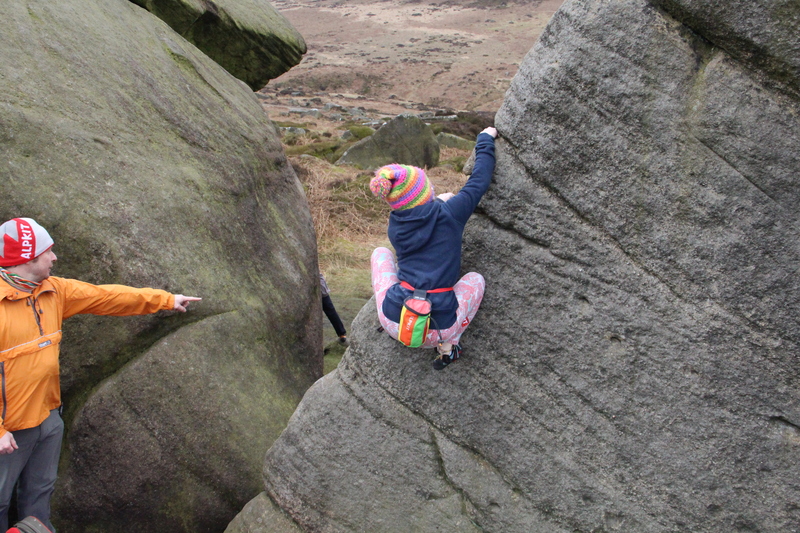 This was my first time in proper isolation, which was a bit weird but OK.
Our final route was graded F7a+ and I climbed as high as just one other girl. The difference was, she did it in 3mins 2secs and I took 3mins 27secs, so I took the silver. 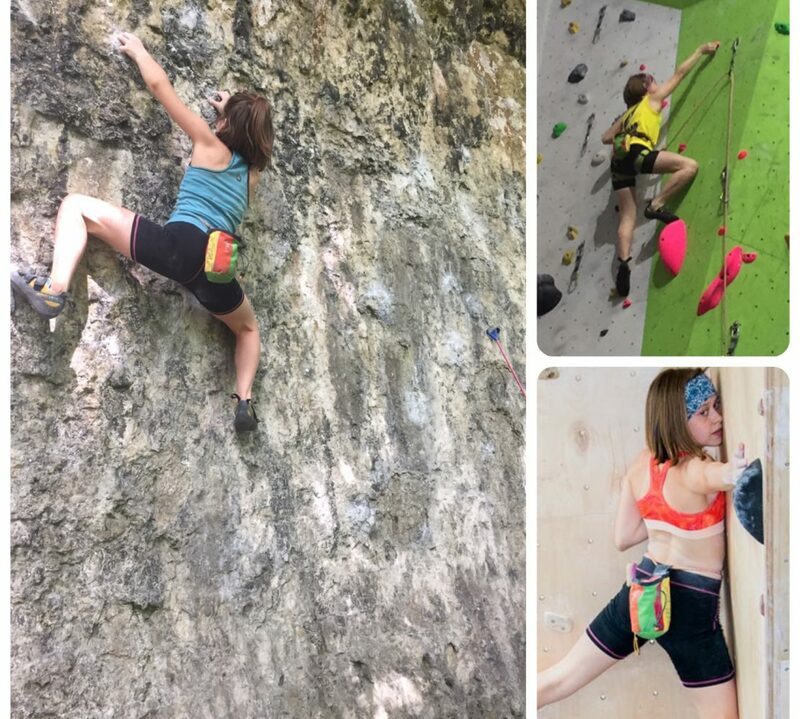 I was very happy with this, and with how my climbing has developed over the summer holidays. As ever, we made a little video, which I hope you enjoy. 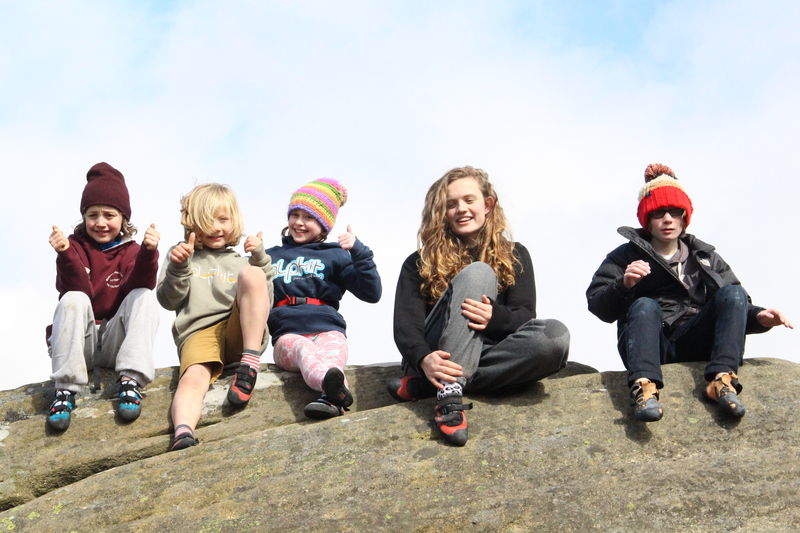 I am now getting ready for the Midlands Youth Climbing Series again, which starts at Alter Rock in less than two weeks time. I’m in Girls D this time, so am looking forward to testing my skills against some harder climbs. I’ll let you know how it goes! 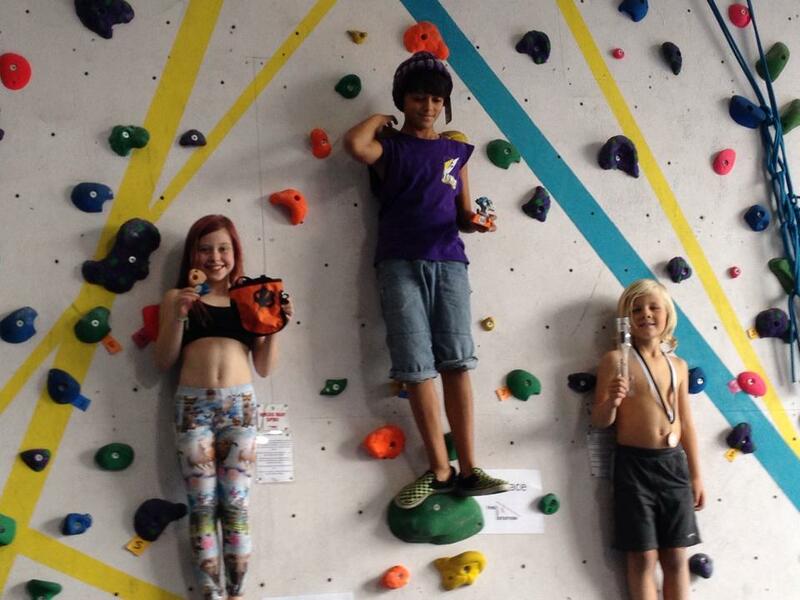 I placed 2nd in the under 12s, losing out to my friend Jaimin Metcalf, who did brilliantly! I took part in four out of the five rounds at The Depot, Nottingham, and won the female 7-11 category. 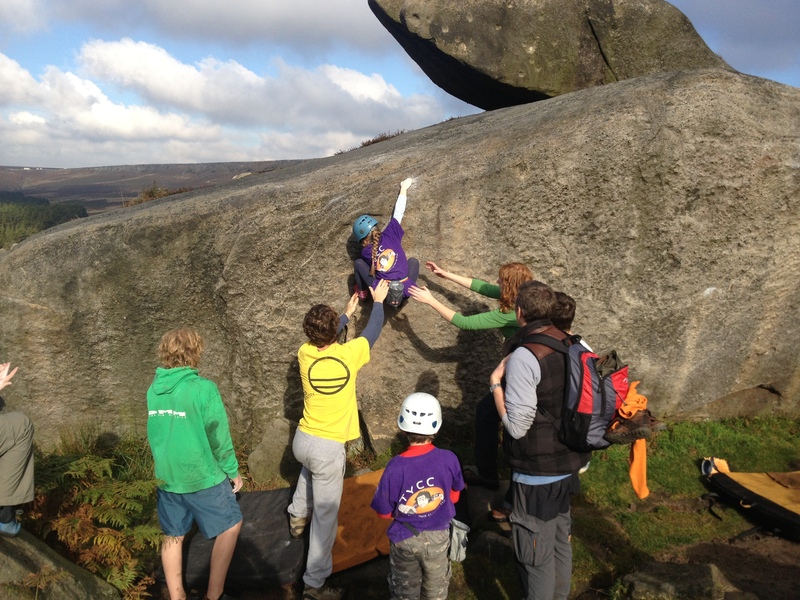 The final round was a great event, with free pizza and lots of climbers. I even won a raffle prize! !